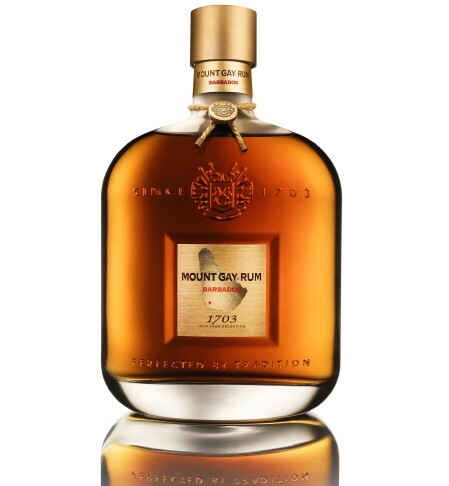 Habitation Velier’s second edition of the distillate derived from Mount Gay, known as the Last Ward — a nod to the Ward family who ran Mount Gay for over a hundred years — retains much of what makes its 2007 sibling so special, but is a distinct and wonderful rum in its own right, if not entirely superseding its predecessor. 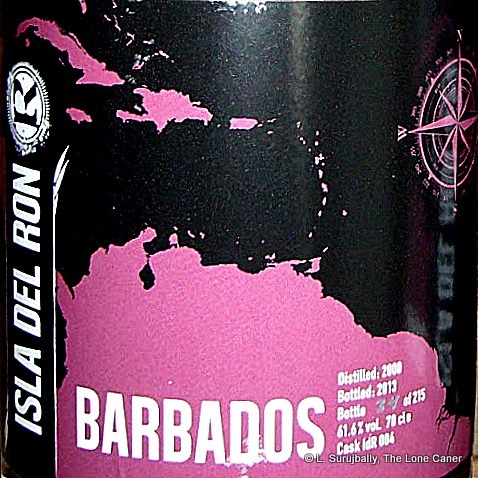 It comes close though, and does that by simply being a Barbados rum that blends a triple distilled pot-still distillate of uncommon grace and strength into something uniquely itself, leading us to wonder yet again (and probably muttering a fervent prayer of thanks at the same time) how such a rum could have been conceived of by a company that was always much more into traditional aged and blended fare. 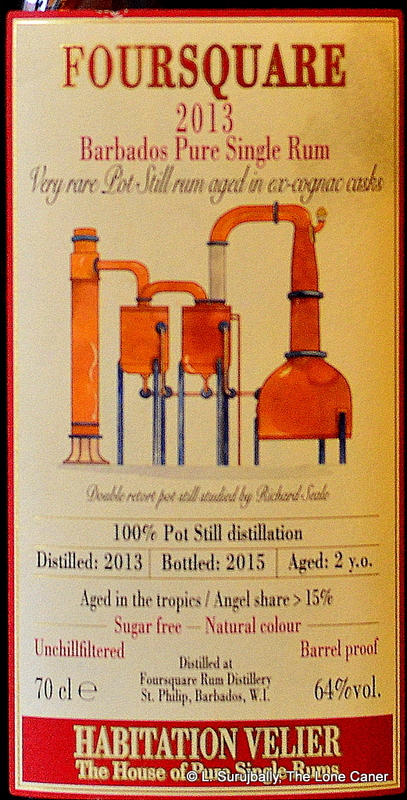 Since much of the background data of the Last Ward was covered in the review of the 2007, here are the simple technical details for those who are into their numbers: triple-distilled in 2009 on a double retort pot still, laid to rest in ex-bourbon casks, completely aged in Barbados, and bottled in 2018 at 59% ABV after losing 64% to the angels. Oddly, the outturn is unknown…I’m still working on confirming that. Right, so, well….what’s this rich golden-hued lass all about? Any good? Oh yes…though it is different – some might even sniff and say “Well, it isn’t Foursquare,” and walk away, leaving more for me to acquire, but never mind. The thing is, it carved out its own olfactory niche, distinct from both its older brother and better known juice from St. Phillip. It was warm, almost but not quite spicy, and opened with aromas of biscuits, crackers, hot buns fresh from the oven, sawdust, caramel and vanilla, before exploding into a cornucopia of cherries, ripe peaches and delicate flowers, and even some sweet bubble gum. In no way was it either too spicy or too gentle, but navigated its way nicely between both. The palate was similarly distinct and equally pleasant. Unlike the 2007 here was not a hard-to-separate (but delicious) melange of tastes folding into each other, but an almost crisp series of clearly discernible flavours, smooth and warm. There were ripe fruits – cider, apples, cherries, peaches – followed by almonds, cereals and vanilla, before doing a neat segue into salted butter, leather and a crisp snort of light citrus giving it some edge. And then it faded gently into leather, smoke, fruits and lemon peel, exiting not so much with a flourish as a satisfied sigh that made one hasten to fill another glass just to get some more. 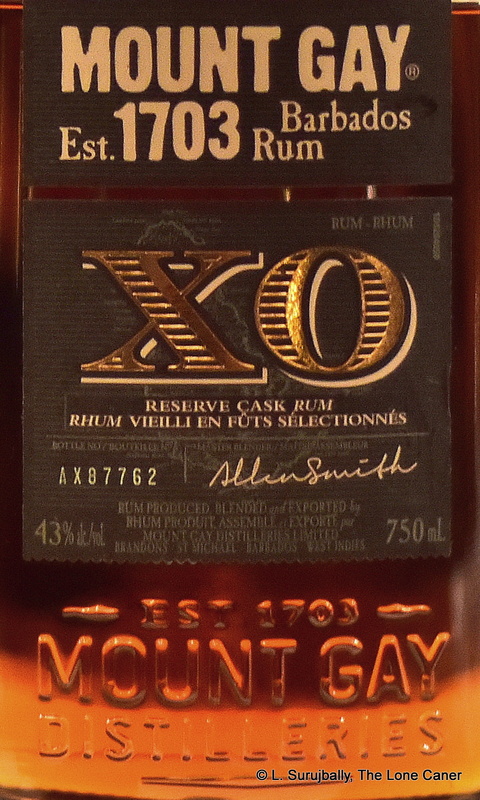 A completely solid, well-made rum that would not be out of place with rums many times its age which get far more press. Overall, it’s a rum hard to fault. It’s smooth. It’s firm. It’s tasty. It’s complex. 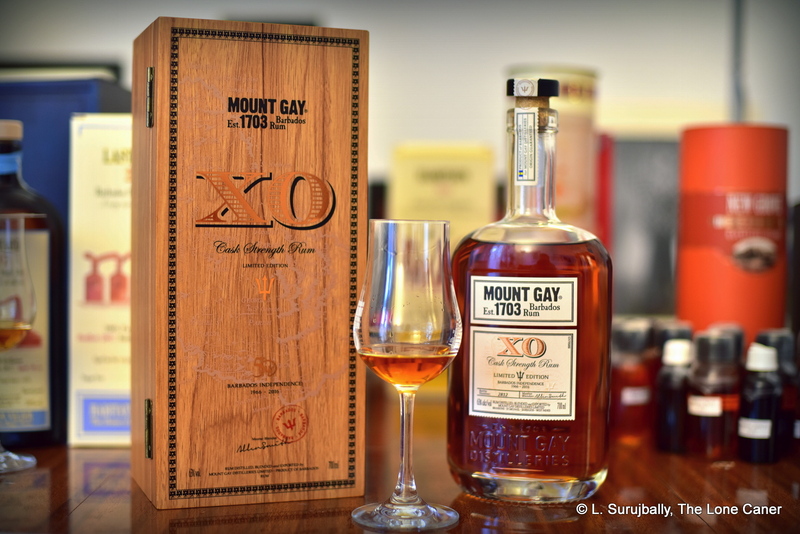 It sells at a price that won’t break the bank and gives a bang-to-buck ratio that enhances its accessibility to the general audience out there who have always loved Mount Gay’s rums. Perhaps after experiencing the originality and haunting quality that was the 2007 it’s hard to be so seminal a second time. But however you view it, from whatever angle you approach it, it’s a lovely rum based on solid antecedents and great traditions, and while I can’t speak for the greater rum-loving public out there, I know I loved it too, and would not be averse to splurging on a couple more bottles. Although I always have controls on hand when writing a review, it’s not always clear in my writing how they all relate to each other, since the individual essay speaks to just a single rum. However, I’m a firm believer in doing flights of multiple rums, whether horizontally (several rums of similar age or provenance), or vertically (where a single maker’s entire range is evaluated up and down the age or strength scale). Such exercises are useful in that they permit similarities and differences to snap more clearly into focus, and perhaps some interesting judgements can be made on that basis. 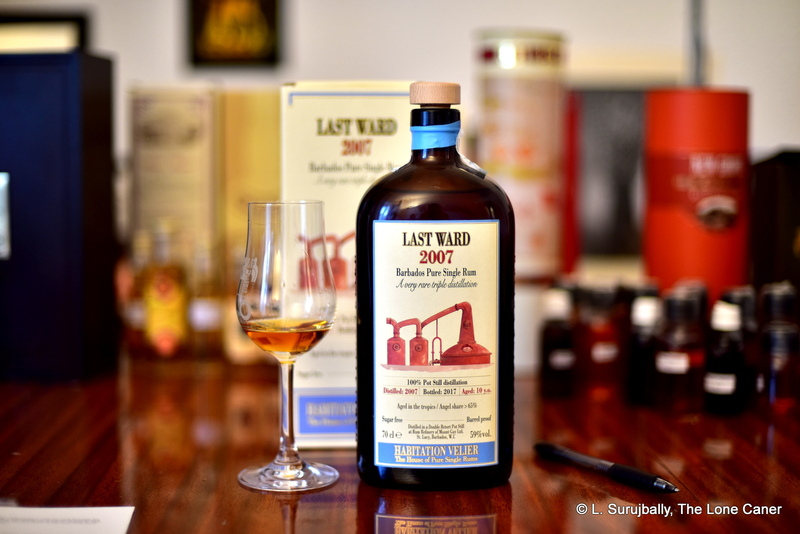 Some time back when I was out in the real world, I spent some time doing a white rum run-through (this led to one of my favourite lists, the 21 Great Whites), a Jamaican flight (still to be written up) and this one of nine rums from Barbados. The selections were not standard-strength or more commercially available rums like St. Nicholas Abbey, Mount Gay, Doorly’s or Fousquare, but mostly independents and limited releases: since such caskers possess attributes of strength and individuality which I felt to be incompatible with larger-volume blends existing in their own space and time; and they appeal to a different grouping of rum lovers than the specific rums tried here. This may reduce its usefulness to some (aside from the fact that I could have made the list much longer), but certainly some limited conclusions could be drawn from the exercise nevertheless. I’ve dispensed with my notes, thoughts and observations on each rum (that was not the purpose of the session) but the full length essay on each is linked where available, and will provide any additional background information these quick tasting notes don’t have. So without further ado, here they are in my final post of 2017. Enjoy. Nose – Hot and fierce. Honey, flambeed bananas, nutmeg and peaches, salty caramel. Gets a little sweeter over time, very distinctly so with water. Nose – Acetone, nail polish, quite light. Bananas are back, also nutmeg and peaches, a flirt of caramel, and in fact it is quite similar to the BMMG above. It is pleasant and light, with honey and some salty caramel remaining as the backbone, interestingly melded with some ashes and charred wood, and some medicinal notes I didn’t care for. Palate – Salt and sweet caramel, sweet soya. Those hospital smells translated to the palate also, not successfully IMHO. Green tea, some pears and light fruits, chocolate and the honey almost disappears. The easy strength works well here. 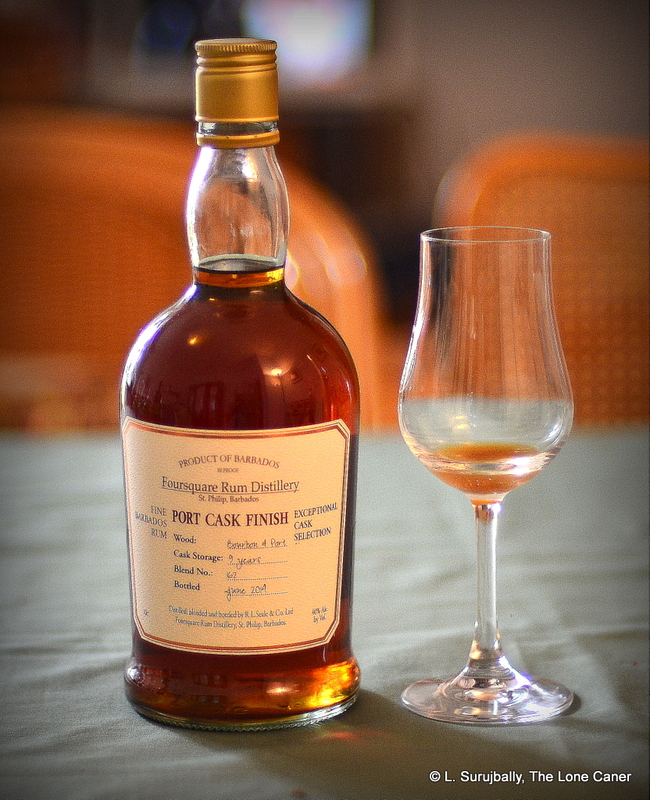 Finish – 46% betrays itself into a short, light fade, mostly florals, honey, caramel and a dash of citrus rind. 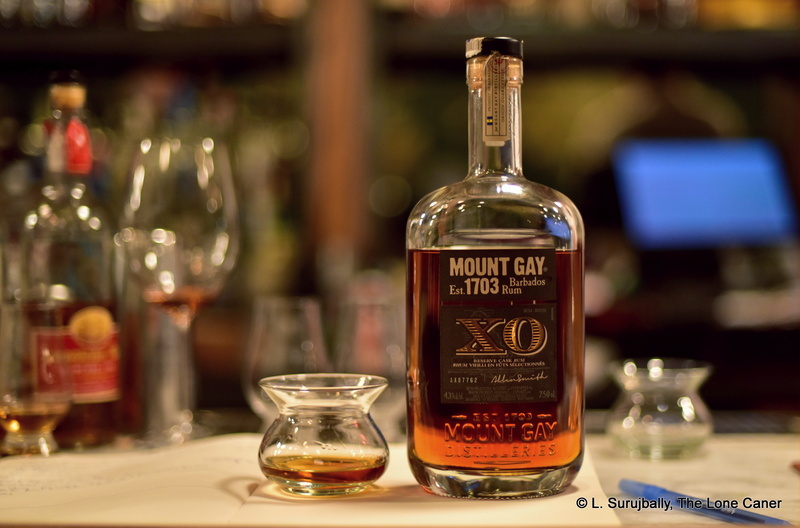 Nose – Mount Gay really does seem to have something of a profile all its own, leaning towards honey, bananas, light caramel, acetone, some rubber and a bit of brine. Some sweet syrupy smells like mixed fruit in a can. Resting didn’t add much to this one. Palate – For all its heat and power, there wasn’t much going on here as one would expect. Vanilla, brine, mint, chocolate with watery fruits (watermelon, papaya, white guavas), but all quite vague. Finish – Long, salty-caramel-ice-cream; almonds, walnuts, vanilla, brine and an olive or two. Quite tame. Nose – Olive oil in a nice garden salad, oddly enough, but sweeter florals permeate the nose as well, nicely integrated strength and balance with acetone, cherries and peaches, red grapes and Moroccan olives. Finish – Longish, with cider, apples, salted butter, light molasses. It’s a bit sharp, and with water it gets toned down very nicely indeed, at the expense of some of its distinct flavours. Nose – Power, lots of power here, leading in with pink rock salt and tomato-stuffed olives. Rubber, glue, vanilla ice cream drizzled over with hot caramel and chocolate. Lemons, cumin, sweet paparika and pepper. There’s a little wine-iness in the background, but this is very faint, almost unnoticeable. Palate – Salty olive oil and soya, like a rich vegetable soup impregnated with lemon grass, cumin and dill. Nuts, dates and peaches, rubbery and wax notes, not all playing entirely harmoniously together, though for sheer originality it’s certainly worth a second (or third) try. Water helps here. Sweetness returns, caramel, fruits, herbs, really quite an experience. Finish – Surprisingly short. Creamy. Dark sesame-seed bread plus herbs, caramel, honey, sweet olives. Points for originality, if nothing else, and not one you’re likely to forget anytime soon. 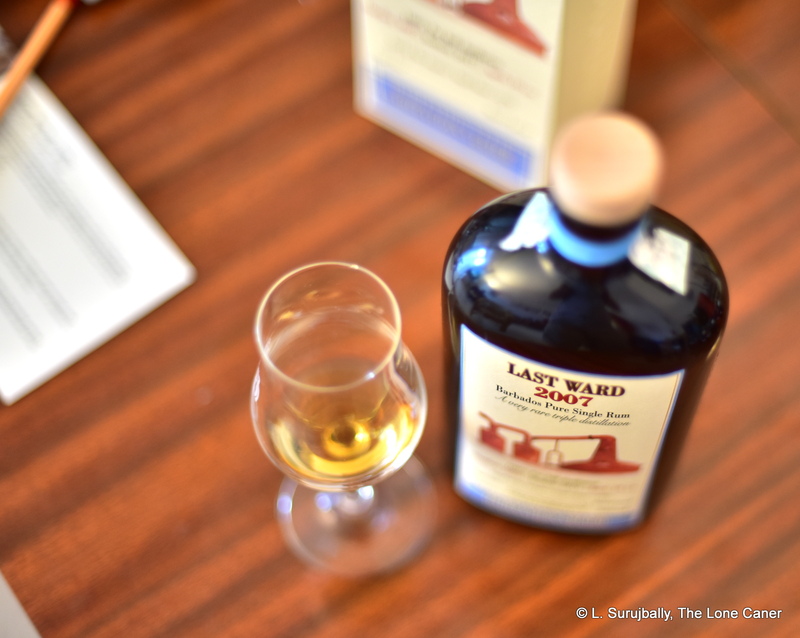 Nose – Rubber and acetone to start, fruity notes quite distinct. Grapes, oranges, tangerines (not lemons). Vanilla, toffee, cinnamon. Smells like a slightly amped-up Doorly’s 12 YO, showcasing what that could have been with more barrel work, because this one is younger than the Doorley’s, almost the same strength…but better. Palate – Wish it was stronger, as that intriguing nose does not efficiently deliver tastes in equal measure: mixed fruits in a salad bowl sprinkled with brown sugar, raisins, cherries, bananas, some coconut (I liked that) and charred wood. Finish – Short, warm, almost light. Certainly it’s easy. A few fruity notes, some toffee, blancmage, orange zest. It works, but not as well as it might have. Nose – Luscious. Black grapes, prunes, plums, honey, tinned fruit salad syrup simply without excess cloying-ness which might have ruined it. 62% is remarkably well controlled, even gentle. Sweet red olives, fried bananas, hot black tea. Palate – Very well done, dry intense, quite rich. Acetone (fading fast), honey, black tea sweetened with condensed milk, cherries, apricots and even some rosemary. 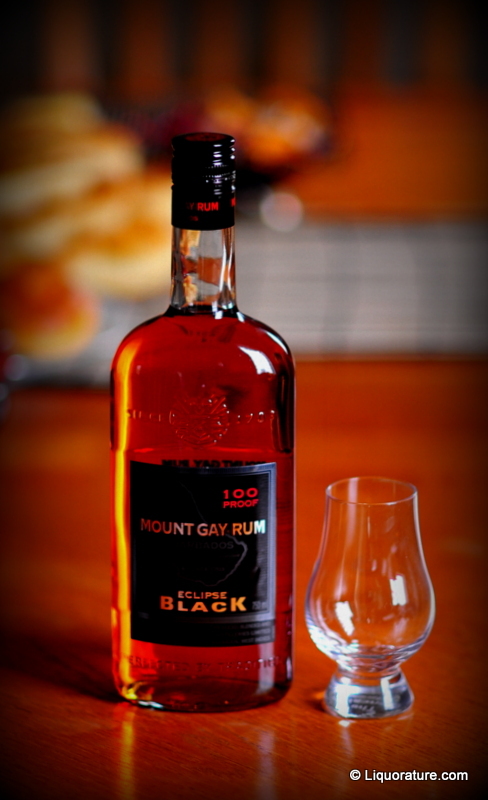 An interesting combination of delicacy and heft, and that’s quite a trick for any rum to pull off. Finish – Long, rich, fruity, zesty, includes some of those sweet cooking herbs. Doesn’t quite ignite, however, and the components don’t mesh as well as they might. That said, still a rum to savour neat, in spite of its strength. Nose – As good as I remember, as amazing. Nougat, white toblerone, cream cheese; peaches, strawberries and cream, citrus rind, and a majestic panoply of darker berries and fruits. Just a lovely nose. Palate – Dried apricots and mangoes; rich brown honey spread on toasted black bread. Cherries, overripe grapes, lemon zest and all this retains great pungency over long periods. Hard to believe, with its smoothness and assembly, that this is north of 60% ABV. Finish – Surpisingly easy; warm, not sharp. Quite fruity and creamy, both soft and tart at the same time. The integration is excellent, the balance superb. Nose – Meaty, chewy, salty maggi-cubes. Brine, olives, salted caramel. Wow, quite a left-turn. Where was the sherry? Sweeter fruit and some waxy pungency take their own sweet time coming out, plus honey and nuts after maybe ten minutes. Palate – Much better to taste than to smell. Caramel, weak molasses, dollops of dark honey, cough drops, leather, rye bread. Also bitter chocolate, burnt sugar, stewed apples and the tartness of firm white unripe fruit – apples, ginnip, soursop, that kind of thing. Having tried these few, then, what can one say about the lot? 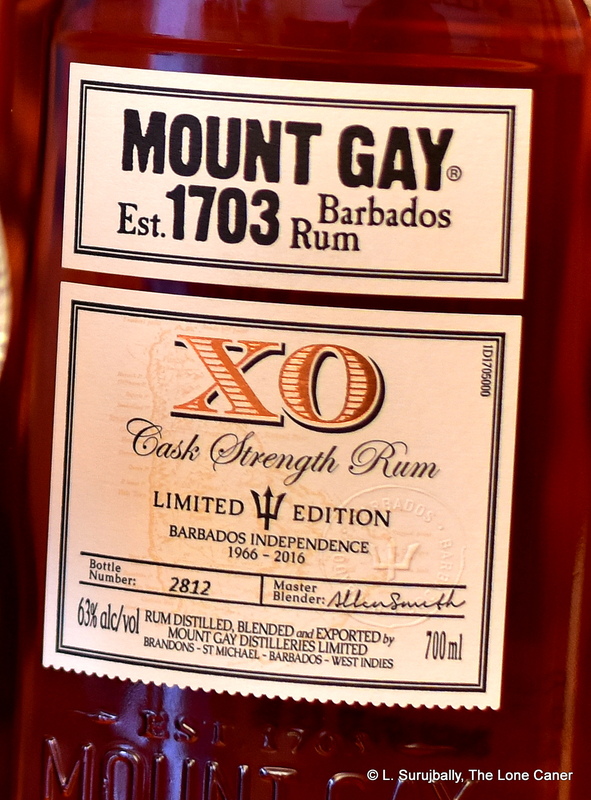 Well, to begin with, I believe that with some practice one can indeed pick out the Mount Gay from a Foursquare rum, though I can’t pretend this is a statistically significant sample set, and I wasn’t trying them blind, and most of the reviews had already been written. Also, spare a thought for WIRD’s Rockley Still from Bristol Spirits, which is something of an outlier in this listing dominated by the other two big guns. In October 2017 when Marco Freyr (of Barrel Aged Mind) and I were talking and sampling like cash-rich newbs in the rumshop, he remarked that there was no way – ever! 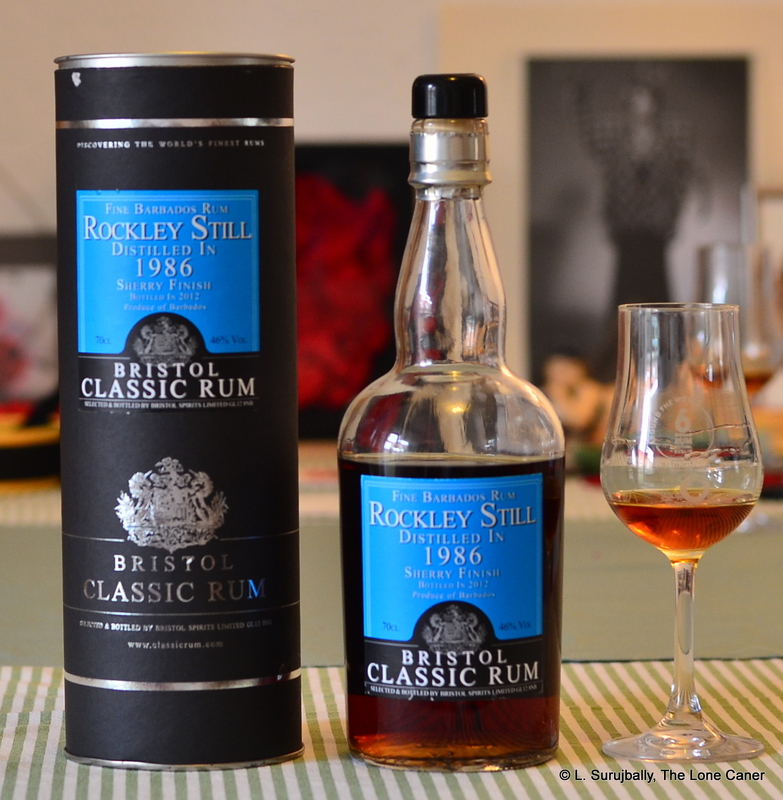 – he could mistake a Rockley Still rum. 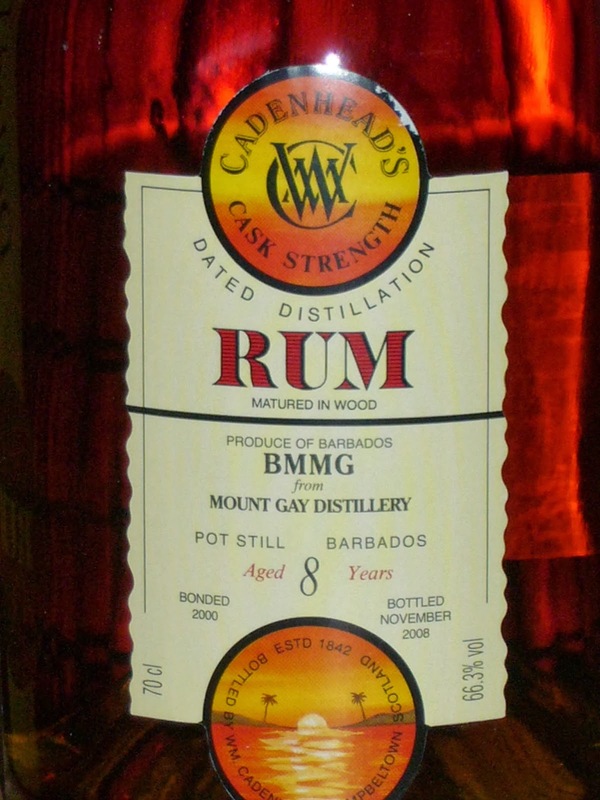 The profile was simply too distinct from the other Bajan makers, and while at the time I didn’t entirely agree with him, further tastings of other WIRD rums (not on this list, sorry) showed that in all likelihood, with a large enough sample set, yeah, he was absolutely right – even under the influence of the sherry casks in which it was aged, it was markedly different and particular to itself, and strength had nothing to do with it. It’s clear that quality, enjoyment and a high ranking does not rest on age, or strength, or finishing and not on fancy barrel strategy. 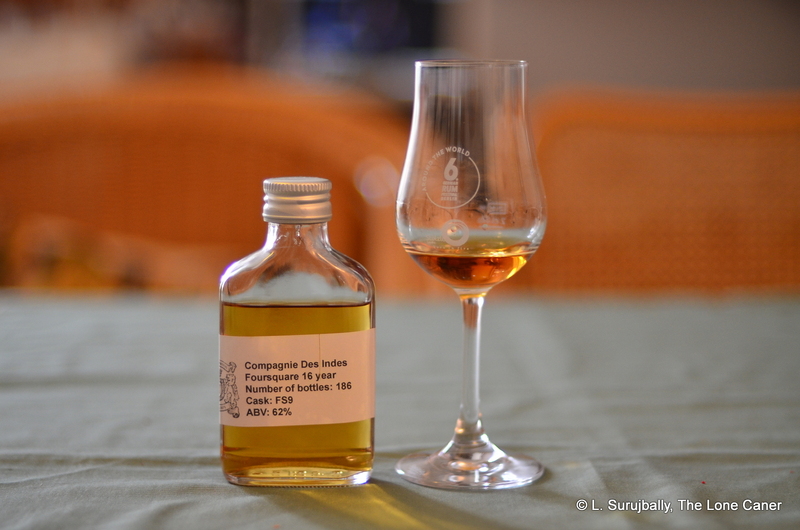 None of these attributes in isolation automatically makes for a good rum…a relatively youthful cognac-aged Habitation Velier ranked very well against a lesser proofed other-barrel-aged rum like the Foursquare Port Cask. And the higher power of the 8 YO Cadenhead BMMG only marginally improved it over the older, but weaker, Green Label, neither of which had any ageing in other barrels than the norm. 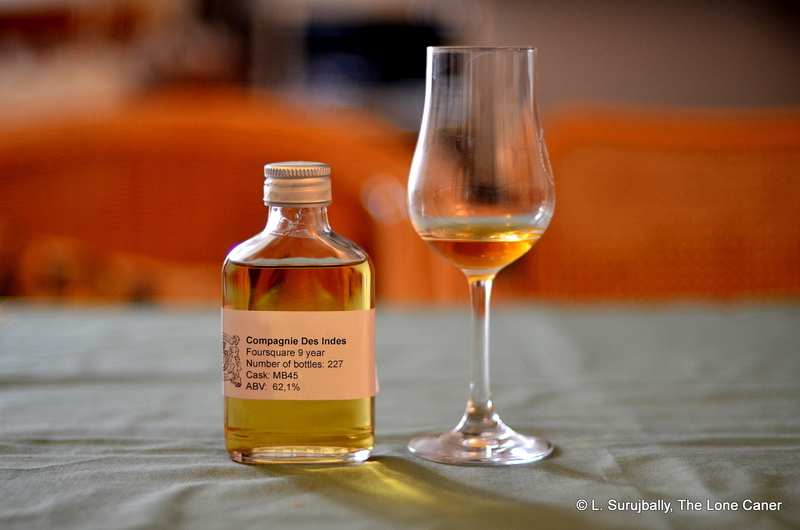 The Danish cask strength CDI Foursquare rums were also quite good in spite of one being almost double the age of the other. So clearly, age has its limitations, as does the type of barrel or finishing regimen used, or the strength. But push them into combination with each other and you’ve really got something. 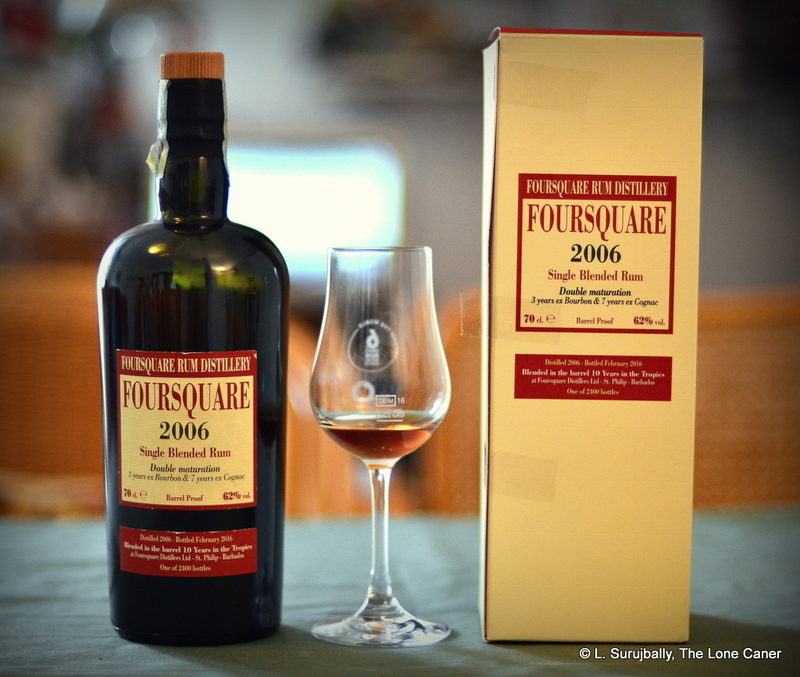 The Foursquare Velier collaboration of the almost legendary 2006 ten year old pressed all the right buttons at once, and this is why even on this go-around, it beat out all the competitors. It’s simply as spectacular now as it was then, and while it’s not the best Bajan ever made (I haven’t tried every Bajan ever made), it remains a high water mark for sure and demonstrated that when judiciously applied, with verve and skill and style, the intersection of the three components results in some awesome juice. 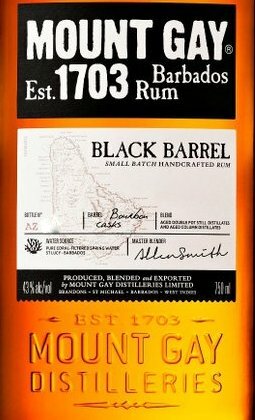 Lastly, it is no secret that 2017 has pretty much been the year of Foursquare (Velier might dispute that given the enthusiasm over its 70th Anniversary special issues) — and I don’t just mean the company, but its rums in general, whether released by them or other independents. 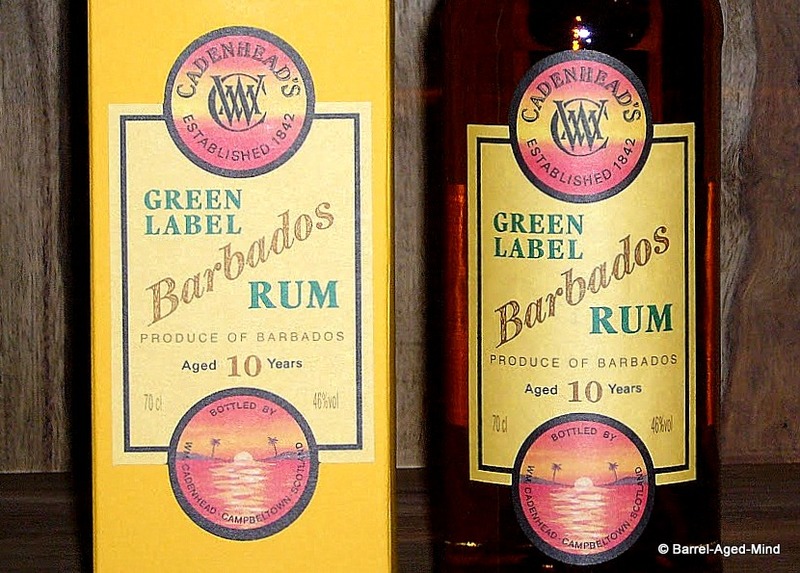 This small selection of nine rums from Barbados show why this is so. That’s not to take anything away from the others, which all scored reasonably well and are credit to the island’s rum making heritage. But certainly Richard Seale is riding high at the moment, and it remains to be seen whether the other brands from Barbados will step up to the high standards he is setting, or get relegated to second tier status for the foreseeable future. 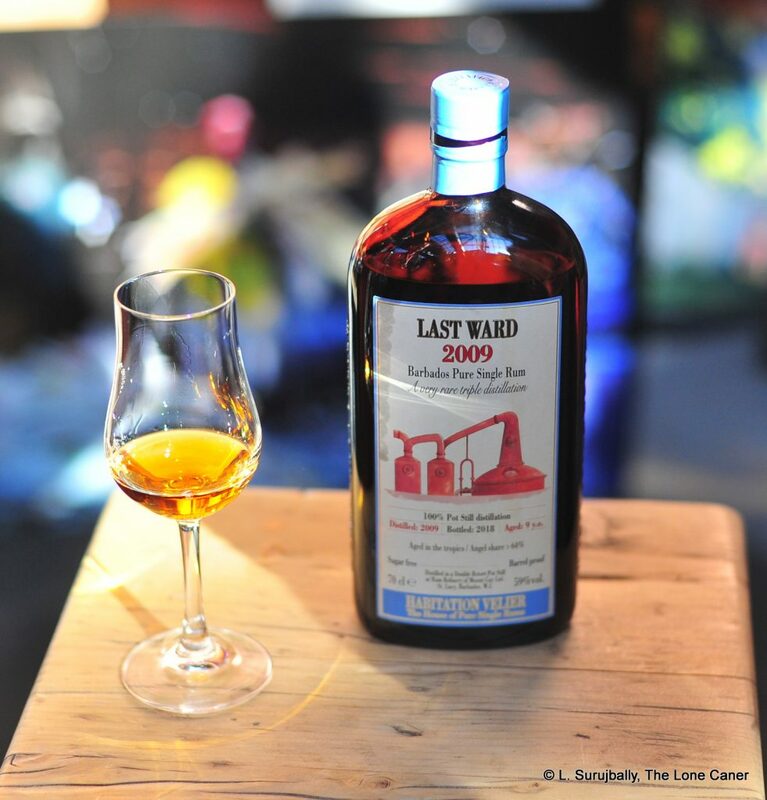 For that reason alone, the next years’ developments will make watching Barbados rums evolve a fascinating experience.